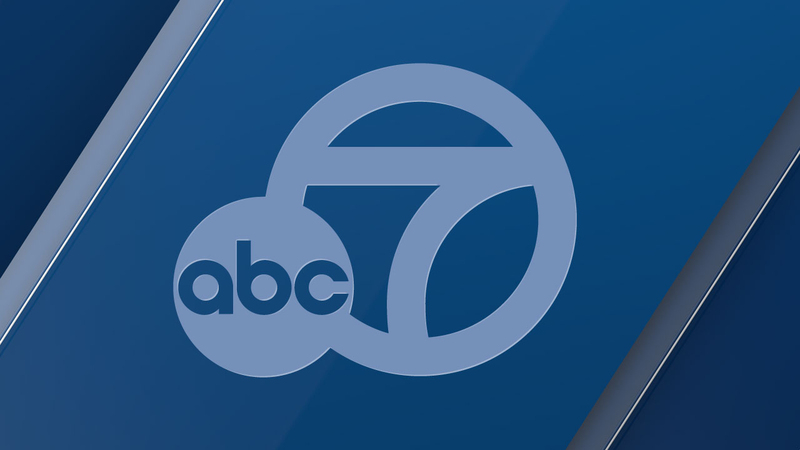 VAN NUYS, LOS ANGELES (KABC) -- One person was detained by police after an online threat to a Van Nuys high school prompted a campus-wide lockdown Monday morning. Los Angeles police said Grant High School, located in the 1300 block of Oxnard Street, was placed on lockdown as a precaution shortly before 7:30 a.m., when police received word of the threat. Information was not immediately available on the gender of the person being questioned or whether the person was a student. The school was on lockdown for several hours as authorities worked to determine if the nature of the threat was credible. The lockdown was later lifted. The incident was being investigated as a possible hoax, according to police.